Get ready, readers! 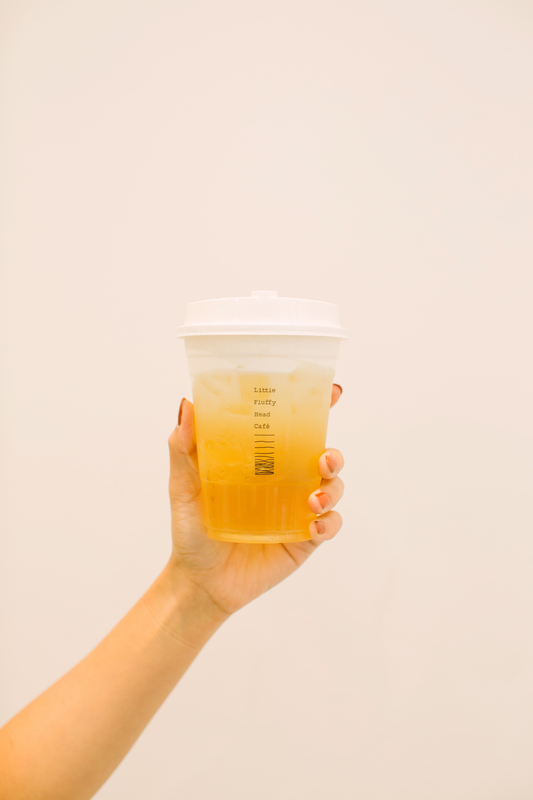 Cheese Tea is a new and interesting drink…boba with a twist! Have you tried it yet? What do you think? 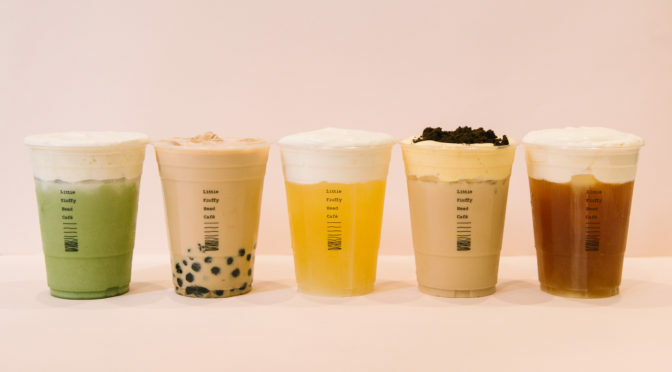 Jenny Zheng, 25, is the Founder of Little Fluffy Head Cafe, one of the first cheese tea boba shops in Los Angeles of its kind. 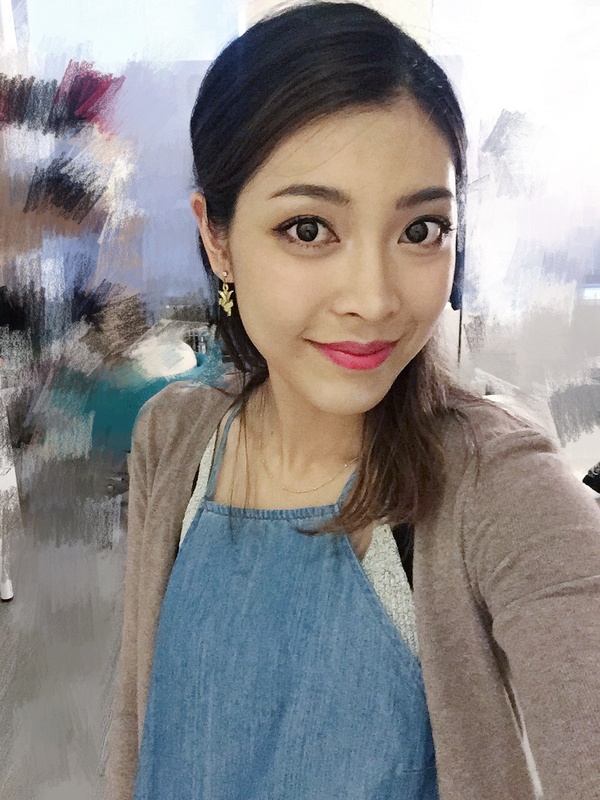 She graduated from the University of California Los Angeles with a Master’s degree in Bioengineering in 2016. While on a trip to Asia before graduation, she stumbled upon the latest millennials craze: cheese tea. 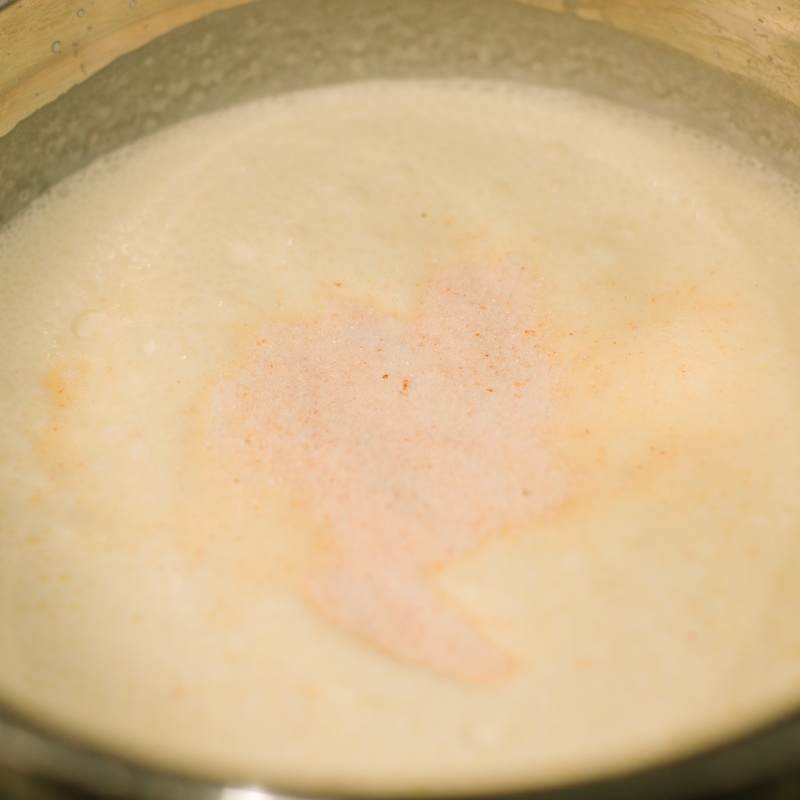 Being a big fan of cheese, she obsessed on bringing the concept to the U.S.. 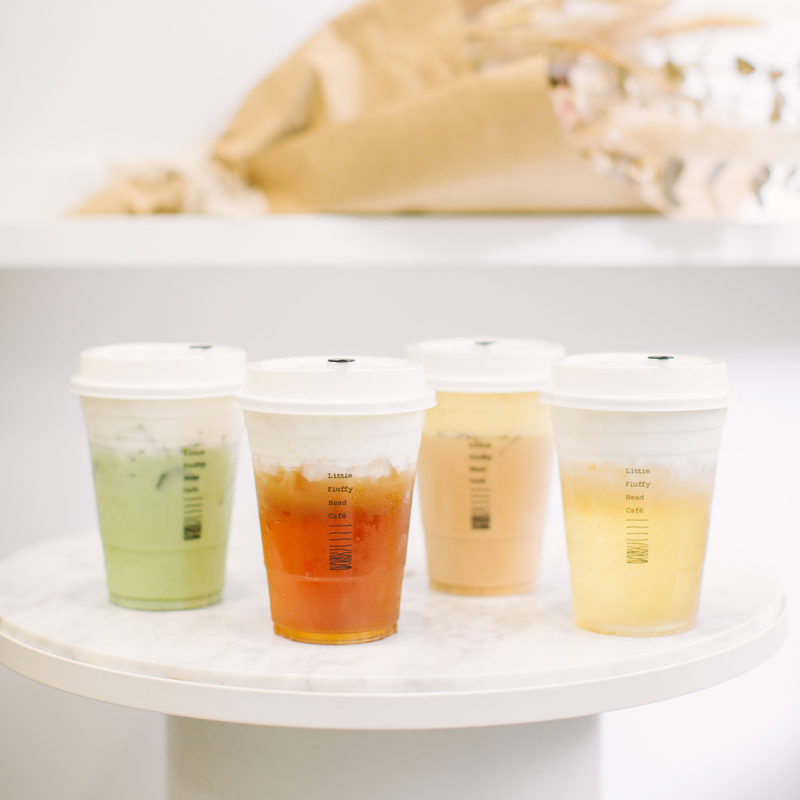 So upon graduation, instead of going a traditional route with her degree, Zheng decided to spend the time to develop her own version of creamy cheese tea and opened her very first cafe in the heart of Downtown Los Angeles in the summer of 2017. 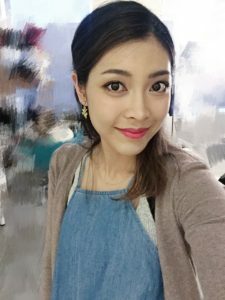 Right now, she is fully dedicated to running the cafe to provide her customers the highest-quality and authentic cheese tea. My mom used to make me a tomato noodle soup every morning when I was younger, utimately it has become my favorite Asian comfort food I like to cook at home. It reminds me of my family. One characteristic I look for in a person is the ability to criticize or the ability to question. Especially if I am going to eat with this person, I want the dinner table conversation to be as meaningful as possible, talking about things that we could be better at. I don’t have one yet. At this moment, I spend most of my foodie time searching for great restaurants to eat at, rather than a good cookbook to teach myself how to cook. Squid ink pasta with lobster sauce. So yummy! Anything with mushroom. My mom made me eat a lot of mushrooms when I was little, and I am mentally afraid of mushrooms now. My mom. She could make you a platter of seafood like the ones you see at high end restaurants. Where is your favorite place to eat? What is your favorite restaurant? Blue Ribbon Sushi Bar inside the Grove in Los Angeles. Great atmosphere and fresh sushi. I have two tattoos. I got them before I turned into a foodie, so sadly none of them were related to food. 2. 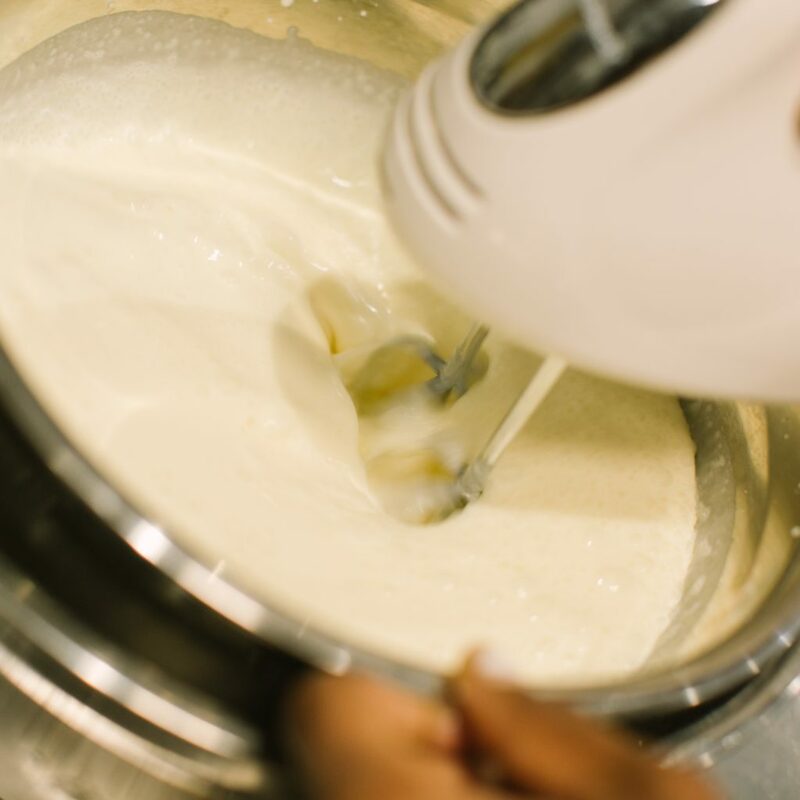 Combine all ingredients in a mixing bowl and whip together using a hand mixer until the texture is thick.